We are one of the best kept secrets in the gin world according to the estimable Telegraph in an article yesterday. 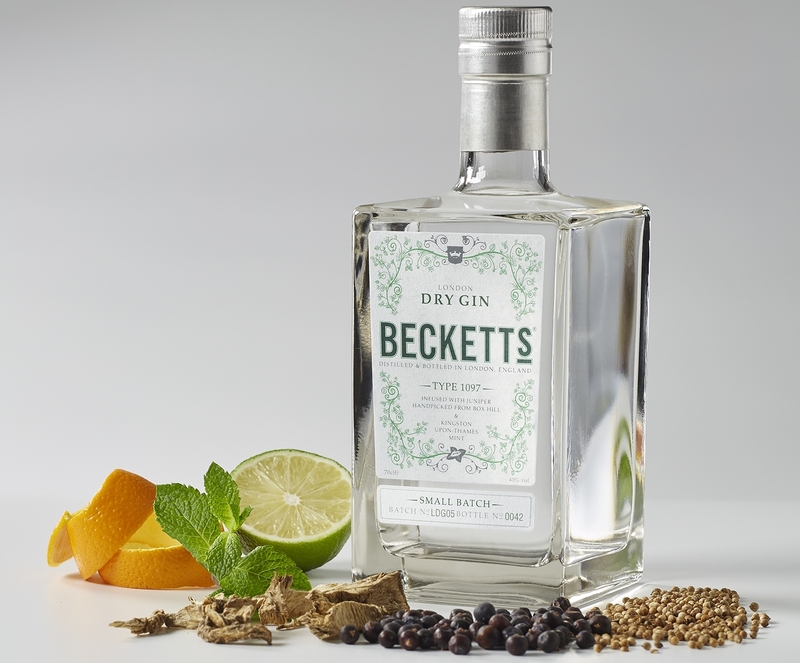 That's probably down to Beckett's being a compelling combination of exquisite gin with no PR! Price shown includes VAT and excludes delivery.